Coptic Christians probably came to predominate in Egypt by the 600s when Muslim Arabs conquered it. As late as 1200, some historians think that Egypt was half Christian and half Muslim. For the past two hundred years, the Coptic Christian population has been estimated at around 10 percent. That would suggest that there are about 8 million Egyptian Christians, almost as many as there are Greek Christians in Greece. 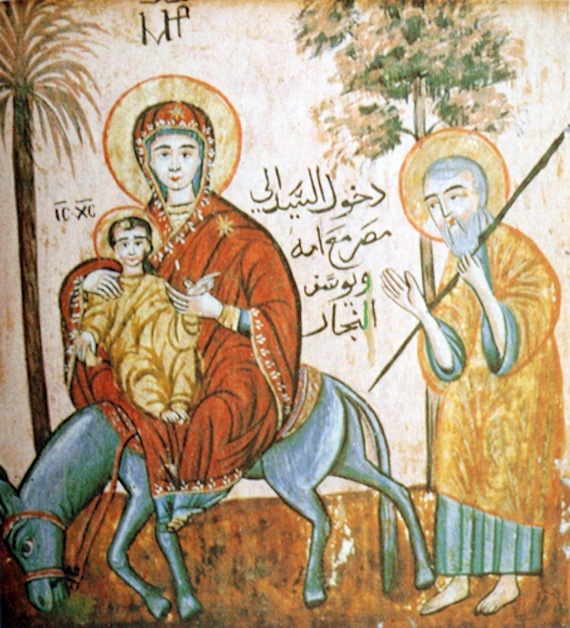 Medieval Copts produced a rich culture, including icons and manuscripts.